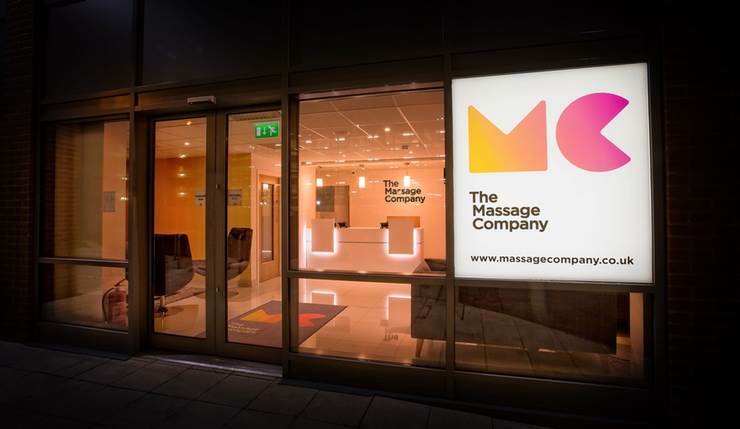 In the UK, The Massage Company has identified a potential market for their service that is not yet offered by any other company, and they are now the first to introduce to the UK a franchise opportunity that mirrors one of the most rapidly growing business models in the US over the last 15 years. These days, it is very rare to come across a service that is not yet offered nationally, and with a ready customer base that is untapped... The Massage Company is one of those rarities. The vision is simple: to bring high-quality massage to the mainstream. The Massage Company want people to see massage as good value for money, so it can become a vital and routine part of a better and balanced quality of life. Regular high-quality massage can help improve mental and physical wellbeing and, through The Massage Company, can now become an essential part of a better and balanced life. Remember Coffee? The Time to Act is Now! Coffee has been around for hundreds of years, but it has only been in the last 15 years that the current cultural coffee revolution swept the UK, transforming the way the British viewed and drank coffee forever. Why is this relevant? Because this revolution started to happen in North America over 30 years ago. Being amongst the first to open The Massage Company into this latent, ripe and ready market can provide significant opportunities for success and profit, and can help earn the bragging rights to be seen as the market leader in this sector for decades to come. Massage included within 'pampering days' alongside facials, skin-care and other body treatments offered in spas and salons to, largely, a female clientele. There is, however, a considerable market for 'lifestyle' professional massage treatment services, typically really effective firm massage for the reduction of muscular pain and the easing of stress. Together with a growing awareness of the whole issue of 'wellness' there are increasing numbers of people making efforts to improve their own well-being and simply choosing to live without the pain. Massage is, on an international basis, playing an increasingly large part in this, and what has happened in North America is evidence of this. It's very important to understand that the current UK market is very similar to the US market 15 years ago, when this business model was introduced. Since then, massage therapy and spa franchises have been one of the fastest growing sectors in franchising in the United States. The growth in the massage therapy and spa franchise model has been driven by consumer demand. From the beginning of the 21st century, consumer interest in wellness, self-care and holistic interventions has grown. As consumers have learned the value and efficacy of massage therapy as a healthy and positive approach for managing various physical conditions and disorders, the number of people seeking out affordable and professional massage services continued to rise. In 2002, the first US membership-based massage therapy franchise business opened its first location. The business was created by combining the membership fitness model with therapeutic massage services. It was developed as a stand-alone retail business concept of 'massage therapy made affordable through memberships'. Its success was undeniable. Consumers were ready for the convenience and affordability of massage therapy that came with guaranteed safety standards and professionalism. In 2016 in the US, consumers spent between $11-12 billion on massage therapy services and a large portion of this came from franchised businesses in this sector. By the end of 2017, there were more than 2,000 massage therapy and spa franchised locations in the US servicing millions of consumers on a monthly basis. This has been an average of over 130 new centres opening every year for 15 years!! The market is huge with an average single centre in the largest network generating equivalent annual revenues of over £900,000 and Annual Net Profits (EBITDA) in excess of £105,000. 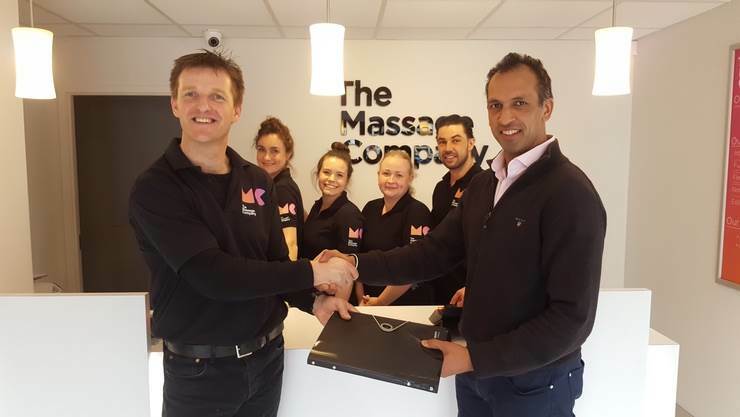 The Massage Company, through its franchise programme, is now offering investors in the UK the opportunity to share in this success. Why are Membership-Based Massage Businesses Set to Flourish in the UK? The benefits of regular massage are increasingly understood by its users and health professionals and one of the driving forces behind the business is to improve the nation's health by reducing both physical and mental stress. Quality varies considerably in the industry with no guarantees when paying more for a treatment. Badly trained therapists, wrong type of environments and poor customer service don't promote people paying for future treatments. Linked to price and quality, but possibly the biggest barrier to people committing to regular massage therapy. Everyone consistently sees adverts and promotions of committing a full day or even a whole weekend to a spa experience, and this discourages people from regularly doing it due to the time pressures of life, and the feeling of guilt for taking this much time out on themselves. Massage treatments in fantastic facilities and highly convenient locations that fit in with customers' needs. In just over an hour, a customer can arrive, have a massage treatment and be on their way. This convenience creates routine which ensures people fit in regular massage into their busy lives.